Studio 150 hair salon is dedicated to service and value. Your highly trained stylist specializes in hair services for men and women and is an expert in corrective coloring, cutting, hair treatments, smoothing and conditioning. Your stylist will utilize the shape of your face, natural skin tone, personal preferences and lifestyle to create your perfect look. Studio 150 Hair Salon is the place to go for style, cut and exclusive hair care. We specialize in hair color, conditioning treatments and products. 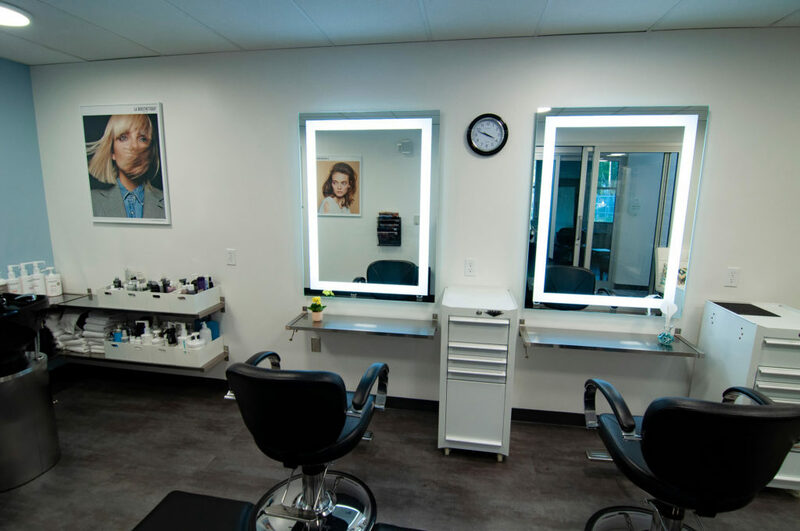 Stop by our Bothell hair salon for a complimentary hair consultation and relax in our friendly atmosphere. We promise individual attention and great value for all of our guests.